The next meeting of the Mayfair Civic Association is next Tuesday evening - we need help delivering the notices. If you are able to do your respective block, please email me and we can email you a flier so that you can print out 25 copies and cut them in half and deliver to your block. Due to ripple effects from the snow, the Mayfair Business Association general meeting has been rescheduled. New Date: Thu, Jan 20 New Time: 8:30am New Location: Mayfair Shopping Bag's 2nd floor conference room. Really hope to see you there, Mike "Scoats" Scotese -- You received this message because you are subscribed to the Google Groups "Mayfair Business Association" group. To post to this group, send email to mayfairbiz@googlegroups.com. To unsubscribe from this group, send email to mayfairbiz+unsubscribe@googlegroups.com. For more options, visit this group at http://groups.google.com/group/mayfairbiz?hl=en. 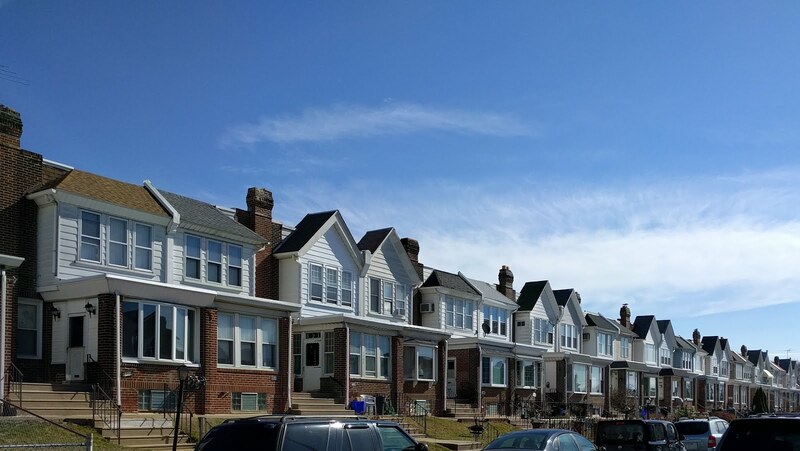 Next week the Mayfair Civic Association will begin its annual membership drive. We will be mailing out membership applications to over 10,000 Mayfair households. We are currently seeking a donor to willing to foot the bill for the cost of printing (we estimate it'll be around $750-$1,000). Obviously, such donor will be given credit in each mailer thus providing advertising to over 10,000 Mayfair homes. If interested, please email us at mayfaircivicassociation@yahoo.com. 5 K Run and Walk around Pennypack Park and Lincoln High School. In association with the Mayfair May FAIR. 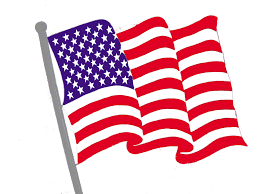 Saturday May 14th 8:30 AM $25.00 Honoring Our Fallen Heroes - this year's honoree is Sgt. Patrick McDonald. All proceeds go to the Hero Thrill show that benefits the education of survivors of Police and Fire either killed or injured in the line of duty, The Sergeant Patrick McDonald Scholarship Fund with leftovers to the Mayfair Memorial Playground. Our January Meeting will be held Tuesday January 25, 2011 at 7PM at the Perzel Center. Local elected officials will be/have been invited. Our March Meeting and Candidates Night will be held Tuesday March 29 at 630PM at the Perzel Center. 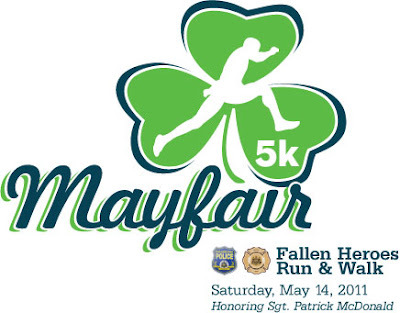 The Third Annual Mayfair Fallen Heroes Run (Honoring Sgt. Patrick McDonald) will be held Saturday May 14, 2011 at 7:30AM at Lincoln High School Ryan Avenue parking lot.